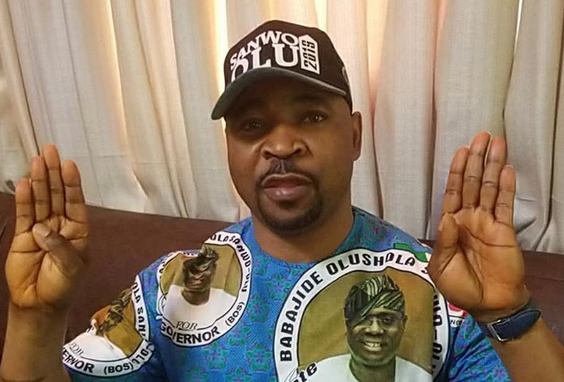 One of the most notorious thugs in Lagos, Musiliu Akinsanya, popularly known as MC Oluomo, was reportedly stabbed during campaign rally of the All Progressives Congress (APC) on Tuesday in Ikeja. Violence erupted when suspected political thugs invaded the rally and started shooting sporadically in different directions, engaging each other in a fight. Several people were injured in the violence, including three journalists who sustained bullet wounds. 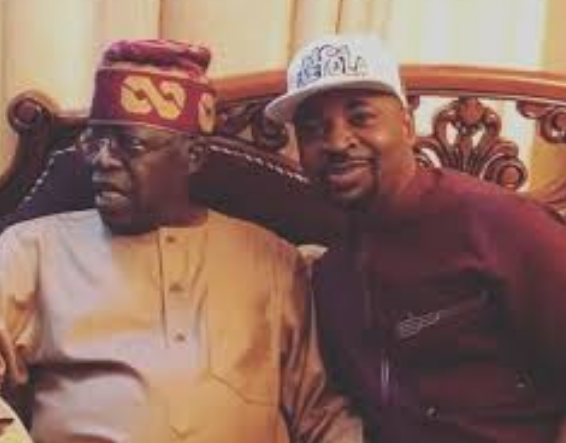 MC Oluomo, a strong member of the party and NURTW leader, who singer Teni mentioned in her popular song, 'Case', was reportedly stabbed in the neck by rival factions of APC, and he is currently on admission in a hospital. 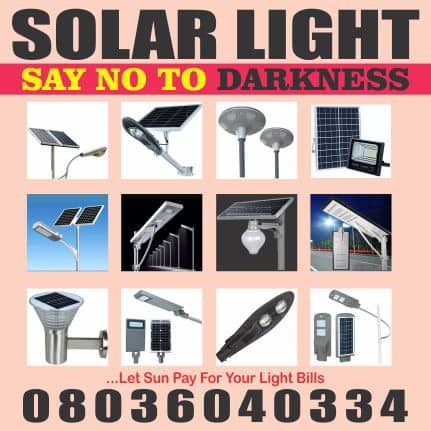 Since the news of MC Oluomo’s injury broke, Twitter users have been reacting. They are mostly filled with wonder that such a well-known NURTW member, would be stabbed randomly at a political gathering. Even Teni who had the hit song, in which she said, she would report her love interest to MC Oluomo was also dragged into the situation, as they wondered, who she was going to “report” now that her strongman has been hospitalised.